The aura of a gentleman. 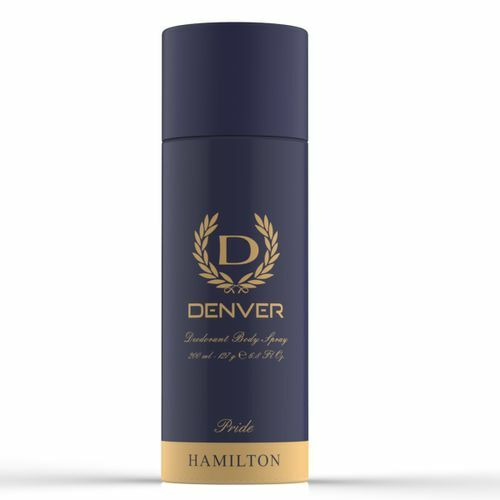 Relish the spirit of true admiration with the Denver Pride Deodorant. Its invigorating scent exudes an energetic freshness that sets you apart from the crowd.